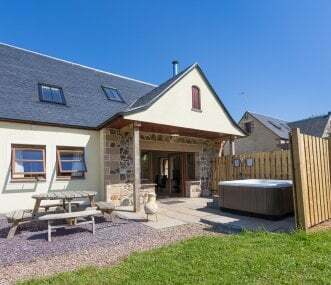 We have a variety of large holiday homes to rent in West Lothian, a historic county in Scotland which borders the city of Edinburgh, Falkirk, and Lanarkshire. West Lothian is home to an abundance of attractions, including many golf courses for those who are into outdoor activities, and is also within easy reach of the major Scottish cities. West Lothian’s heritage is rich and diverse, and has many places for your group to explore, including palace ruins, castles, and amazing walking paths with views from the Bathgate and Pentland Hills. Choose from stunning mansion houses and other large holiday homes, perfect for any group of friends or family visiting the area. All properties are available to book for 10+ guests.